The 2nd annual The Roar 5K takes place at one of the largest rservoirs in Southern California, Diamond Valley Lake. 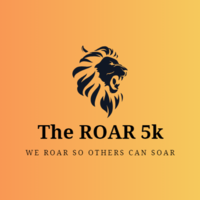 September 21, 2019 the Inland Valley will be awaken by The Roar 5K! Come join us for this family friendly event.